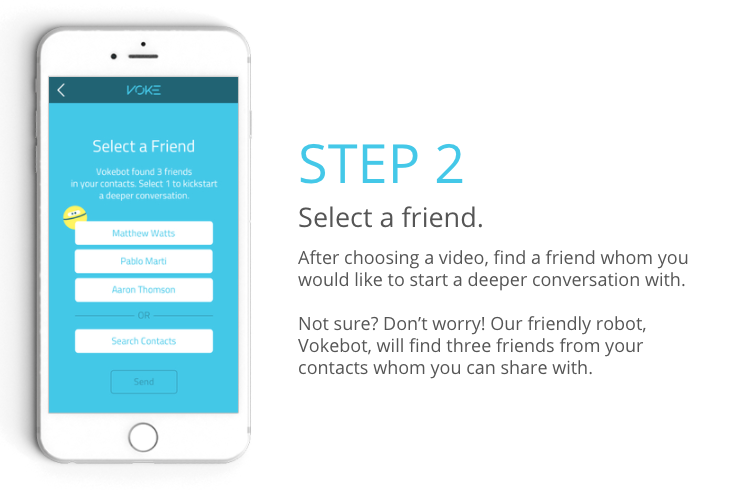 We're excited you want to kickstart deeper conversations that matter! 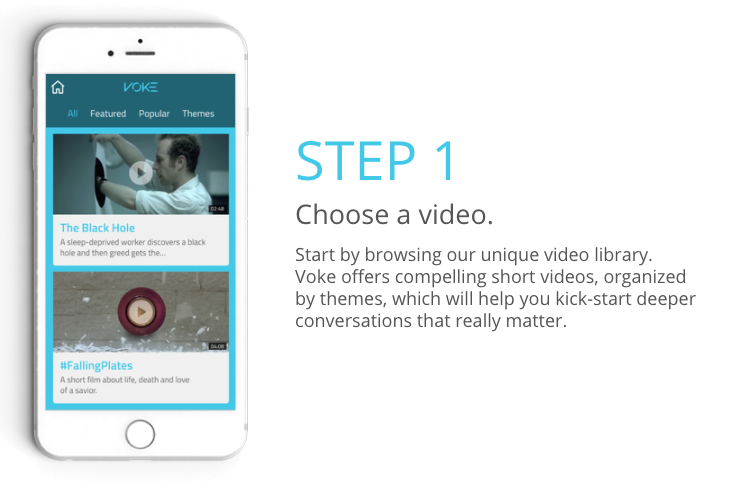 Using Voke to help you is super simple. Once you've logged in or created an account, there's only three steps you need to take. Easy right?! If you want to see how to help keep your conversations intentional, read this article on Kickstarters for your Conversations. 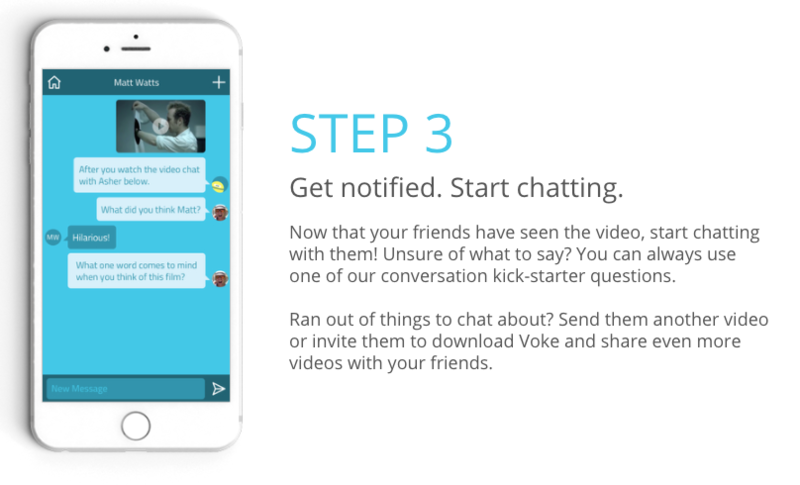 Here's a graphic you can share with others to invite them to use Voke.